A section of the M7 northbound has been closed following a two car collision. 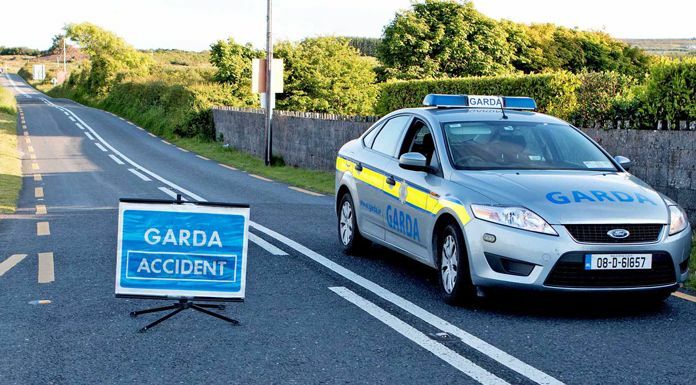 Several Gardai are at the scene between Birdhill and Nenagh. Diversions have been put in place and officials have advised those travelling on the motorway to find alternative routes. There were no injuries sustained in the collision.